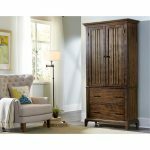 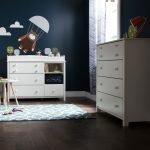 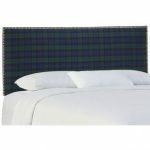 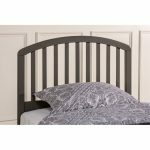 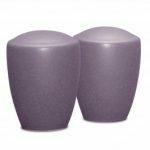 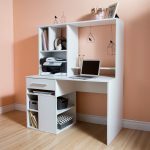 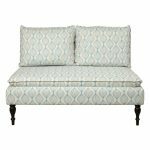 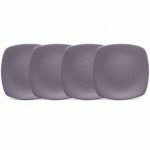 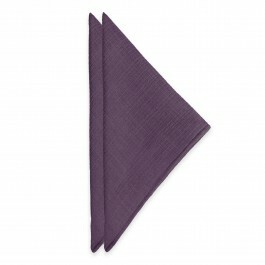 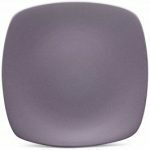 Colorwave Plum is available exclusively at Bed Bath & Beyond. 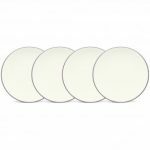 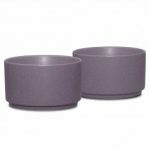 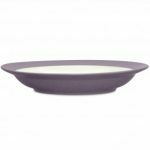 Noritake Colorwave Plum Bakeware-Set of 2, Ramekin, 3 3/4″, 9 oz. 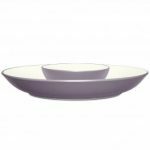 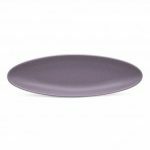 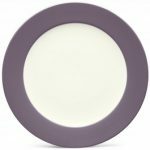 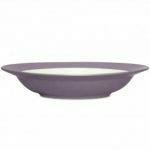 Noritake Colorwave Plum Bowl-Bowl-Medium Square, 7 3/4″, 18 oz. 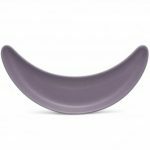 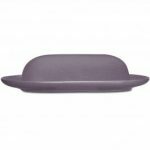 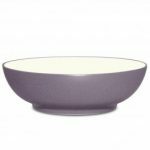 Noritake Colorwave Plum Bowl-Pasta, 10 1/2″, 27 oz. 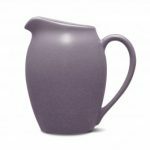 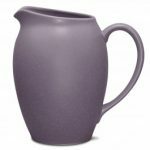 Noritake Colorwave Plum Pitcher, 60 oz. 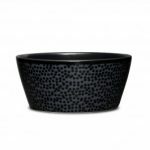 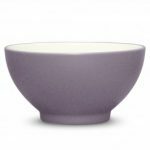 Noritake Colorwave Plum Bowl-Soup/Cereal, 7″, 22 oz. 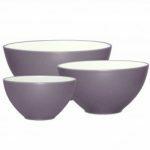 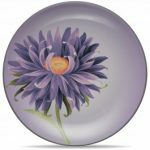 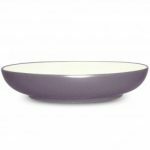 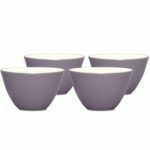 Noritake Colorwave Plum Bowl-Mini, 4″, 5 oz. 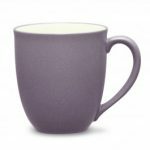 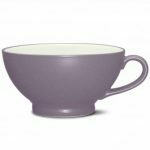 Noritake Colorwave Plum Mug, 12 oz. 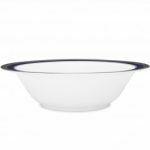 Noritake Colorwave Plum Bowl-Pasta Serving, 12″, 89 1/2 oz. 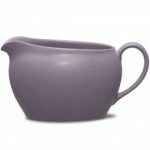 Noritake Colorwave Plum Creamer, 11 oz. 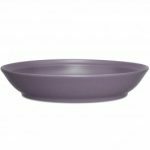 Noritake Colorwave Plum Bowl-Handled, 5 1/2″, 18 oz. 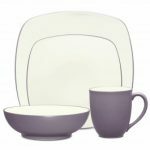 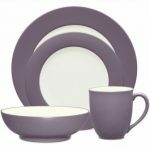 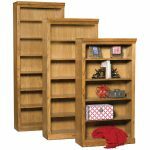 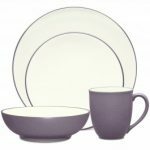 Noritake Colorwave Plum Gravy with Tray, 20 oz. 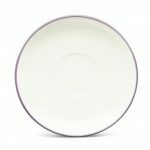 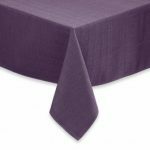 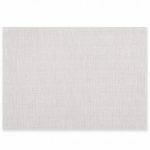 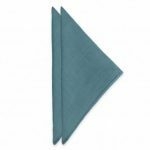 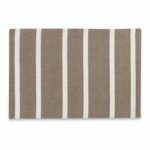 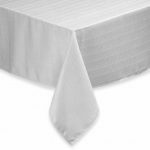 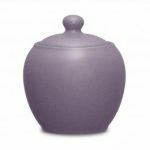 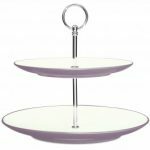 Noritake Colorwave Plum Sugar with Cover, 13 oz. 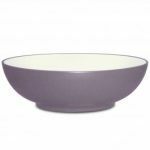 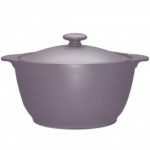 Noritake Colorwave Plum Bowl-Large Round Vegetable, 9 1/2″, 64 oz. 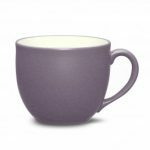 Noritake Colorwave Plum After-Dinner Cup, 3 1/2 oz. 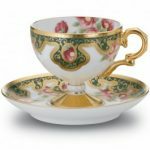 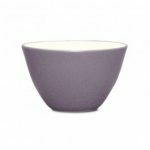 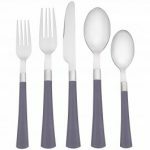 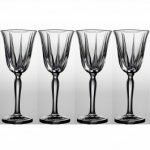 Noritake Colorwave Plum Cup, 9 oz. 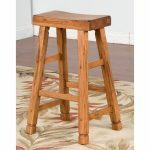 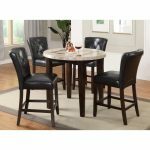 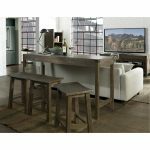 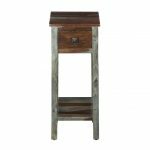 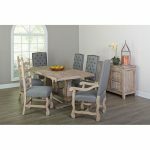 Gray and Barn Washed 5 Piece Dining Set with Ladder Back Chairs. 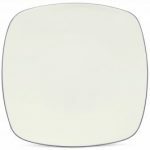 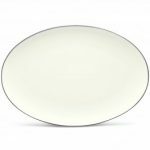 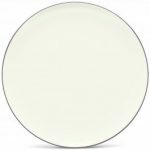 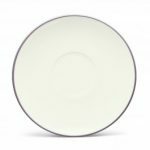 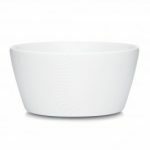 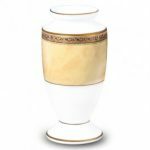 Noritake WoW Dune (White on White) Bowl-Soup/Cereal, 6″, 25 oz. 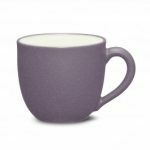 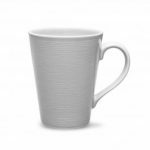 Noritake GoG Swirl (Grey on Grey) Mug, 12 oz.